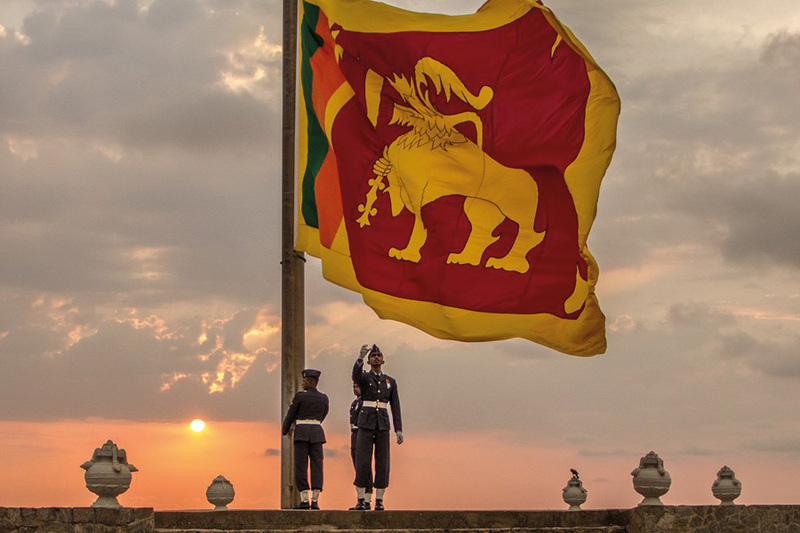 As Sri Lanka celebrates the Independence Day this month, let’s go back and gratefully remember the pioneers of the independence struggle and the milestones of the journey towards independence. Great people who loved the motherland came forward from all across the island to lead the independence struggle. Anagarika Dharmapala, who was a Sinhala Buddhist revivalists, was one of the key figures who strove hard to make an attitudinal change in the minds of people. He tried to raise awareness about the destruction done to the country by colonizers. 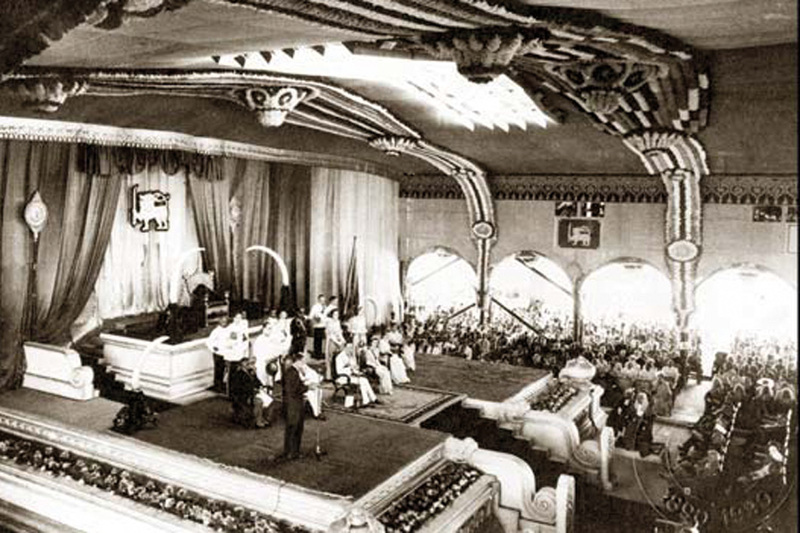 By establishing Buddhist Theosophical Society, he, along with great personalities such as Henry Steel Olcott, conveyed messages to the general public through publications such as the newspaper Sarasavi Sandaresa.